When prosecutors pare down civilian witness lists | Jon Katz, P.C. 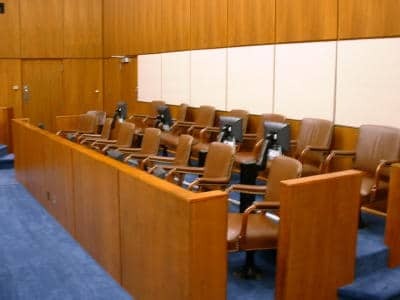 A recent New York Times article reports that prosecutors in such states as New Jersey are paring down their reliance on civilian witnesses, to reduce obligations to protect witnesses in a climate where the police often are unable to protect witnesses’ safety. Nevertheless, if the prosecutor knows that any witnesses have exculpatory information, the prosecutor must disclose the witnesses’ identifying information under Brady v. Md., 373 U.S. 83 (1963). Jon Katz.